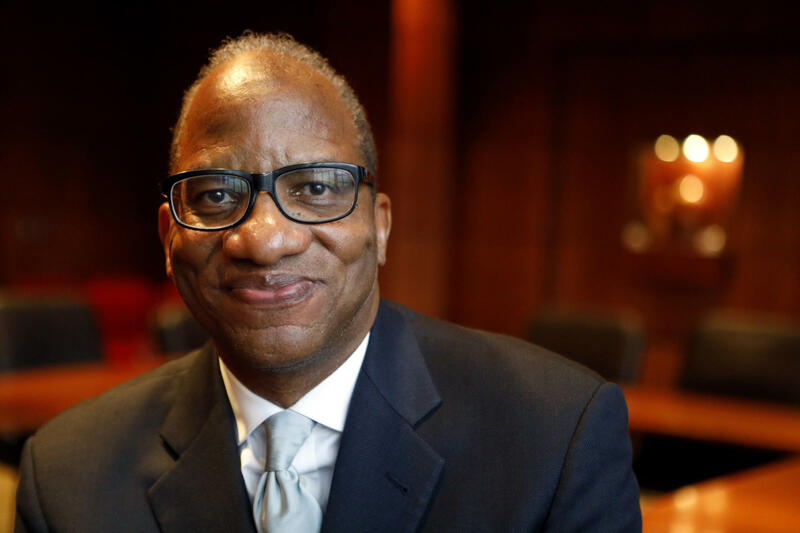 Author Wil Haygood is the Boadway Distinguished Scholar-in-Residence in Miami’s department of media, journalism and film. The book is described as "a saga of race, politics and high school sports set inside the tumultuous year of 1968-1969." Haygood, a 1976 Miami graduate, has written for The Boston Globe and The Washington Post, as well as authoring several books including "The Butler: A Witness to History" and "Showdown: Thurgood Marshall and the Supreme Court Nomination That Changed America." His work with The Boston Globe earned him a Pulitzer nomination, and "The Butler" was turned into a 2013 award-winning film. Penguin Random House will present early copies of "Tigerland" to Miami University in late summer so it can be the 2018 Summer Reading Program selection. Haywood will serve as the keynote speaker for the fall convocation. The book isn't set for publication until October 2018. 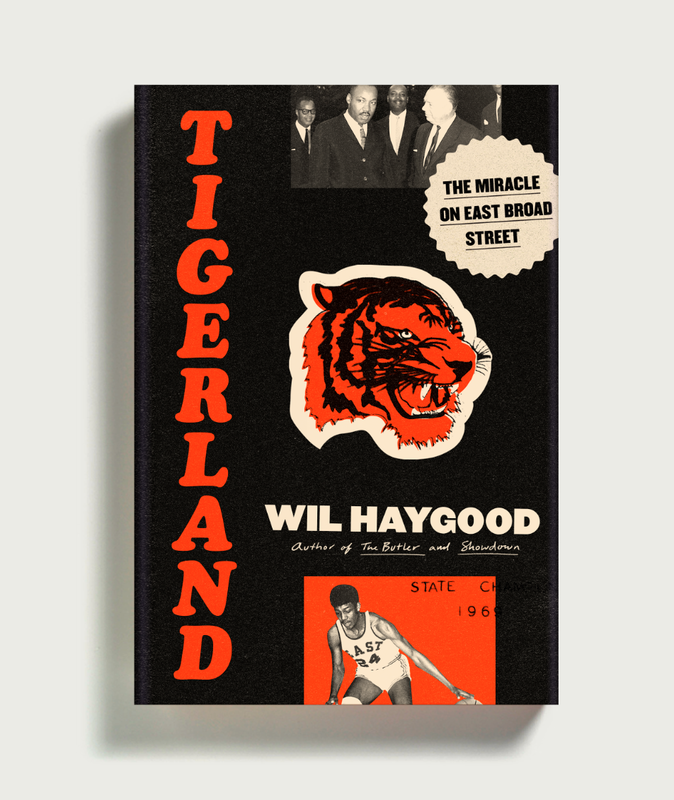 "Tigerland" is an inspiring story of two teams from a segregated high school in Ohio who in the midst of the racial turbulence of 1968-1969 won the state basketball and baseball championships in the same year. Following the assassinations of Martin Luther King Jr. and Robert Kennedy, race relations in the U.S. were frayed. But in Columbus, Ohio, the Tigers of East High School stayed focused, defeating teams from better-resourced schools across the state. The Tigers’ pair of championships was an unprecedented feat in Class AA (the highest rung) Ohio athletic history. Haygood, a Columbus native, remembers seeing the teams play. "The story reached out to me from my past," he says. 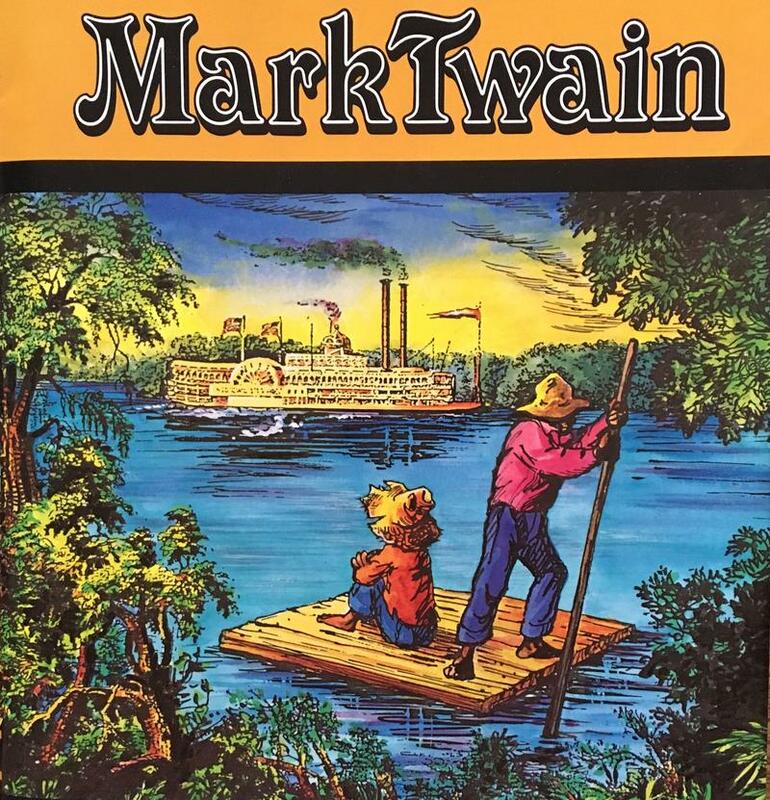 "It kept asking me to dig deeper and deeper into the fabric of our nation's past. Although it's about winning against stiff competition, it's also a cultural history of our country." 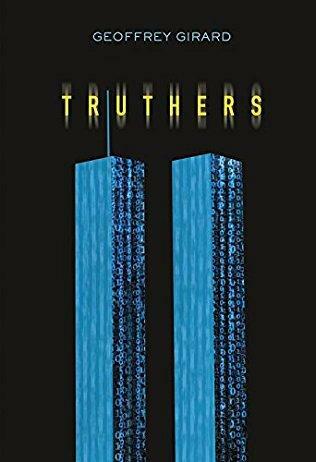 While the events of 9/11 are etched into the minds of most adult Americans, teenagers have no real memory of that tragic day. Most of them weren't even alive.